Tonight's Episode honors singer Simone Battle, best known from the X Factor who completed suicide the other day (a few weeks after Robin Williams). Tonight Dr. Kemp will offer FREE BOOKs to anyone suffering with depression and feeling suicidal. 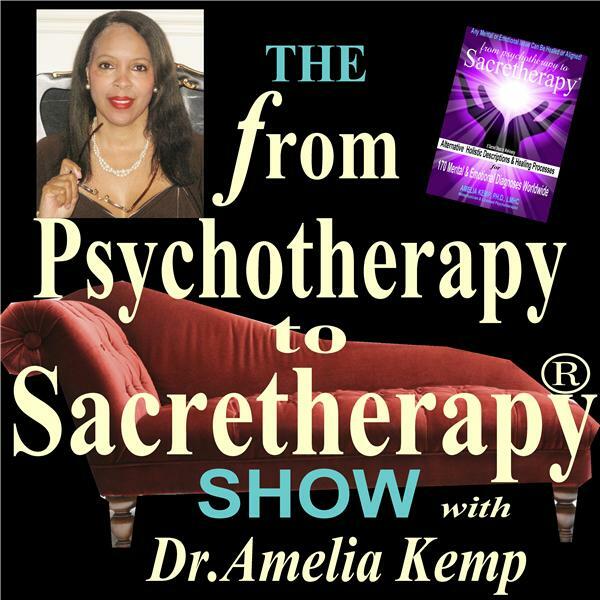 She will share her personal bout with depression and how she overcame it through Sacretherapy. She offers a challenge to her audience tonight with hopes of helping other souls come back into alignment with the joyful life they meant to live.